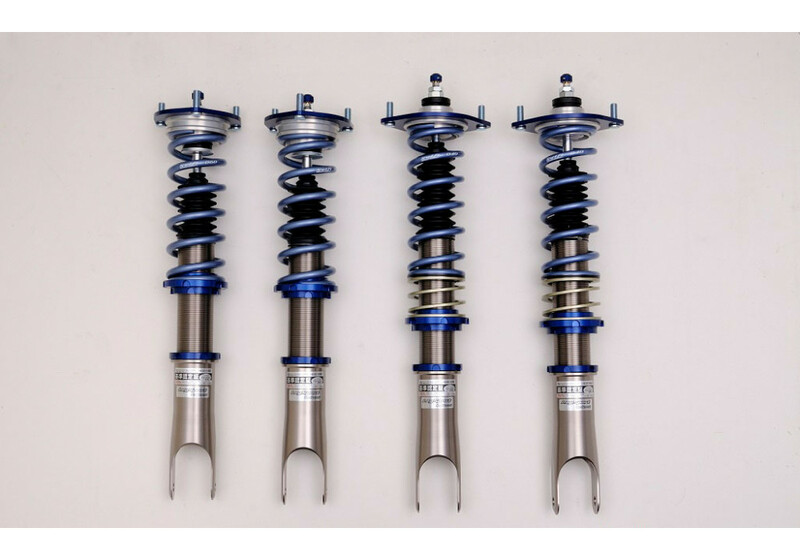 Club sport dampers for the ND Miata (2016+) made by Leg Motorsport of Japan. This damper kit is a must have for your ND Miata and will greatly enhance your driving experience! 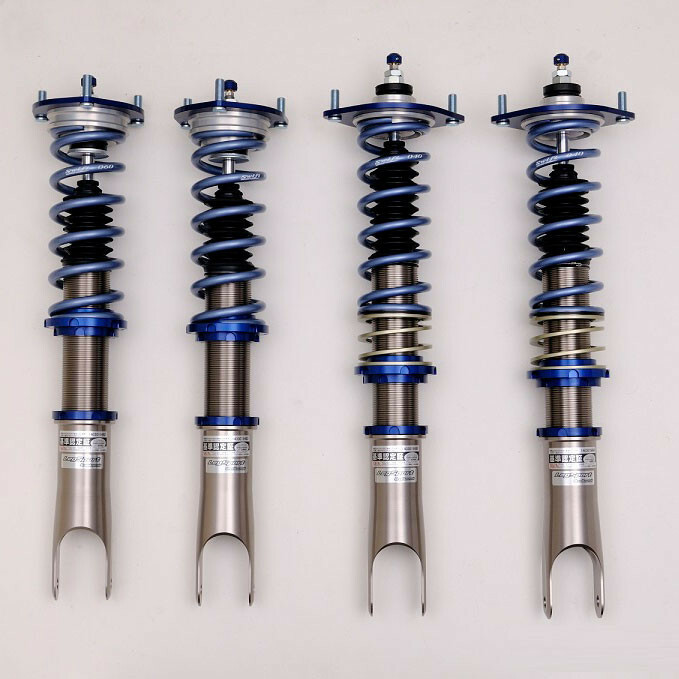 Leg Motorsport utilizes ZEAL dampers with Swift springs to deliver an extremely high quality clover suspension kit. LegSport Club Sport Damper Plus should be ordered at REV9 Autosport https://rev9autosport.com/legsport-club-sport-damper-plus.html as they provide the best service and speed we've seen so far! -3.6kg less than the stock suspension! I really like this set from LegSport. Can you give us any idea as to the maximum/minimum achievable ride height? Minimum height is 80mm above the ground. They haven’t checked maximum height. They think it would be almost same with the OEM. It's pretty much adjustable to any driveable height.